A Newly-Hatched Chick sits inside his egg. 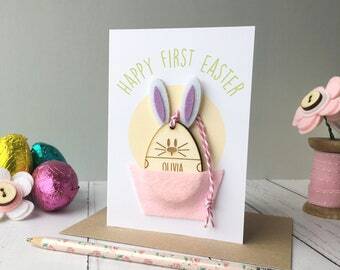 A cute Easter card for Baby's First Easter. Hand-painted watercolor card approx. 4.5"x6".